In April 2016, Contessa & The Squires released ‘Stomp The Bomb‘ [retitled ‘Stomp The Bomp’ at some outlets], an enjoyable – if brief – voyage into rockabilly sounds with a European accent. It was one of those recordings that deserved more attention; between the short, punchy songs and a feel-good attitude, the band sounded very professional and as if the recording process had been fun. At the end of October that same year, they made an unexpectedly hurried return with ‘Horrorama’ which, as its title suggests, tied in with Halloween. 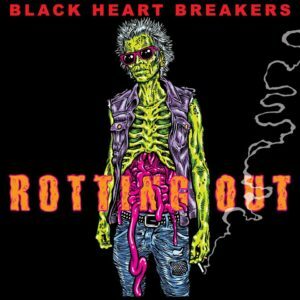 Formed in 2014, things seemed to come together quickly for Australia’s Black Heart Breakers. Within the first few years of their existence, the punk/punk ‘n’ roll quartet had already opened for punk royalty Marky Ramone, Ruts DC and Stiff Little Fingers. Such good fortune allowed the band to fly halfway across the world to record their 2018 EP at the legendary Blasting Room studios, owned by Descendents’ Bill Stevenson. So much material to come from that studio has a great, full sound and ‘Rotting Out’ is no exception. Given the place of its recording, it might not be a complete coincidence that the EP shares its name with a Descendents track, though perhaps no further connections should be sought. 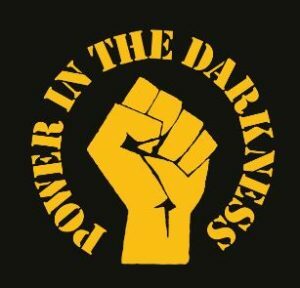 Back in the 90s, Rhino Records released two compilations celebrating the birth and subsequent explosion of power pop in the US between 1975-1981. Entitled ‘Come Out & Play (American Power Pop 1975-1978)’ and ‘Shake It Up (American Power Pop 1979-1981)’, those discs are an invaluable addition to any power pop collection, introducing many to the works of Pearl Harbor & The Explosions, 20/20 and Earth Quake, alongside more familiar cult recordings by Shoes, Off Broadway, Cheap Trick, Chris Bell and far more besides. 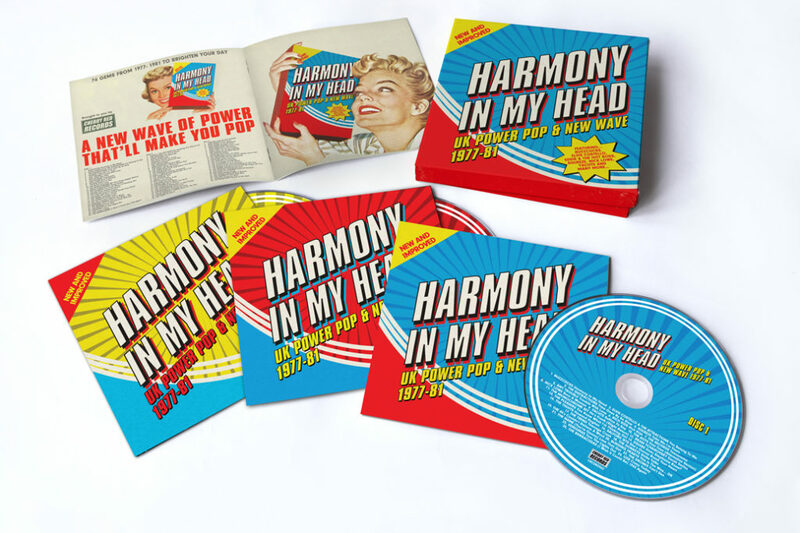 ‘Harmony In My Head: UK Power Pop & New Wave 1977-1981’, a 2018 box set from Cherry Red Records exploring the UK power pop and new wave scenes, is every bit as wonderful as those US-centric discs, presenting the popular and familiar alongside some also-rans and bands whom never made the big time. It has been well documented that second albums can be tricky to complete. For some artists, it’s a case of finding material with a rapidly advancing deadline and a record label breathing down their necks; for others, it’s more a case of real life getting in the way of art. 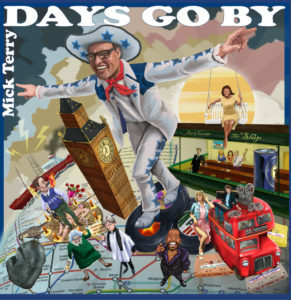 For London-based singer-songwriter Mick Terry, the latter definitely applies. Following the release of his debut ‘The Grown Ups’ in 2009, he began making early plans for a follow up. A tentative completion date was scheduled for Easter 2012, but with a producer several thousand miles away and various other things proving a distraction, that time came and went. By the end of 2012, a couple of songs had appeared online, but as far as a full release of any kind was concerned, there seemed to be nothing doing. Terry continued to talk about a second album, but still the years ticked by. Grey hairs were cultivated, songs were written; album names changed…Then, eventually, in the summer of 2018 – approximately eight years after a follow up to ‘The Grown Ups’ was first tentatively mentioned – the recording was finally complete and almost ready to fill the world’s collective lugholes.